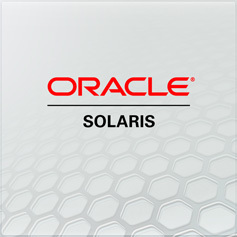 Oracle Confirms Commitment to SPARC and Solaris 11 Until 2034!!! Oracle have just confirmed a new family of SPARC Processors delivering greater performance and security as well as continued Solaris 11 Support until 2034!! !